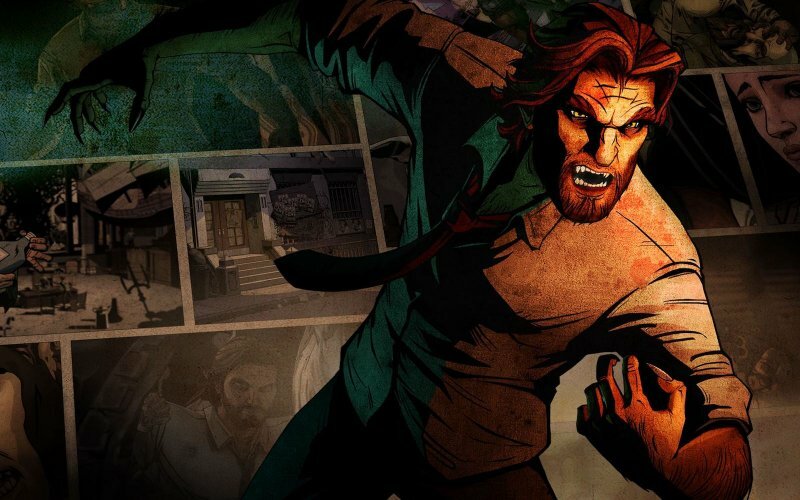 In 2014 Telltale Games applied its episodic, adventure game formula to a title based upon Bill Willingham’s Fables comic book series. In this issue, Joshua Garrity, Tony Atkins, Ryan Hamann and Sean O’Brien discuss The Wolf Among Us, aided as always with excellent contributions from our community along with their Three Word Reviews. Cane and Rinse 234 was edited by Jay Taylor (@JaySevenZero). Excellent podcasts! I just want to let you know that I listen your podcasts every day driving to work and I never miss an issue. Keep it up. Thanks for listening and taking the time to post, Mark.